The last month has kept me busy, so I haven’t been able to work on my blog as much as I’ve wanted. New posts are in the works, though. Following on the rebirth of the Dragon Novels imprint, Kadokawa is doubling down on fantasy novels by releasing digital versions of their D&D novel translations. DragonLance, the Dark Elf Story, and some Greyhawk novels are receiving this special treatment, with the DragonLance novels available both individually, as well as collected in a 25 volume set. 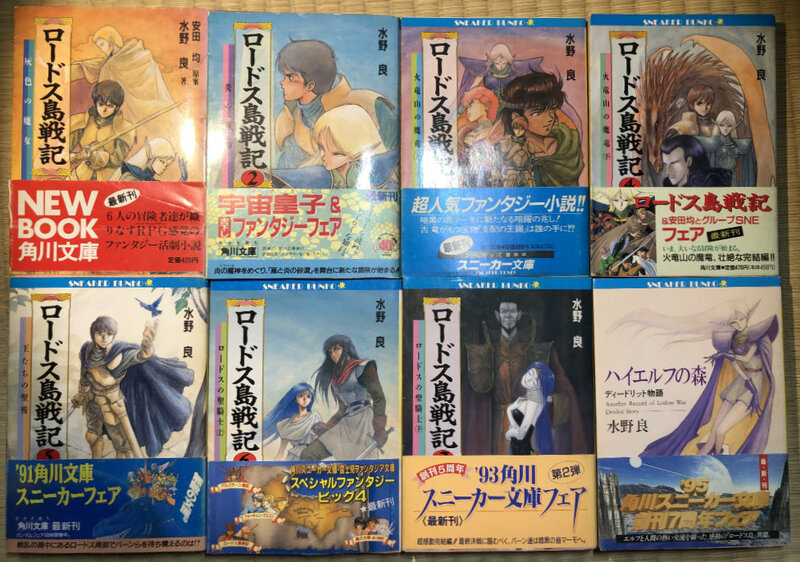 Publisher Kadokawa recently announced the rebirth of the Dragon Novels imprint for novelizations of table-talk role playing games. 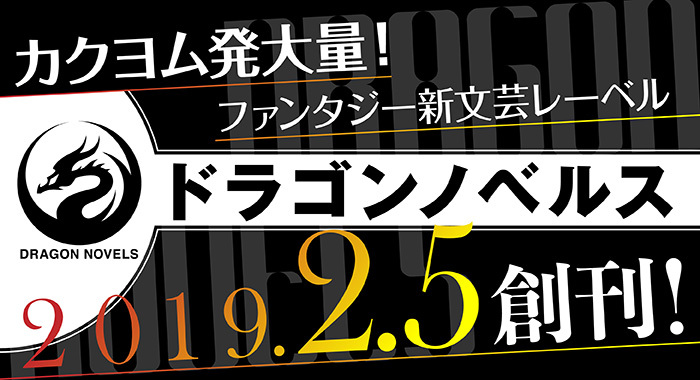 In addition to releasing five novels on Feb 5th, Kadokawa is also attempting to build a community. As part of that, they’re opening up the Sword World universe for writers to set their stories in, and hint at future worlds also being opened to third party stories. Call of Cthulhu is one of the TRPGs that has a novel in the first release, but they also mention Meikyuu Kingdom and future systems receiving novels. Rounding out the announcement is a contest that will take place on the online novel site Kakuyomu. What makes this particularly interesting to me is it’s a distinct return to novels, rather than replays, which have long been the dominate literature for TRPGs in Japan. Additionally, the focus on digital as well as paper content seems progressive. Hat tip to ChuoDori on Twitter for first putting me onto this.